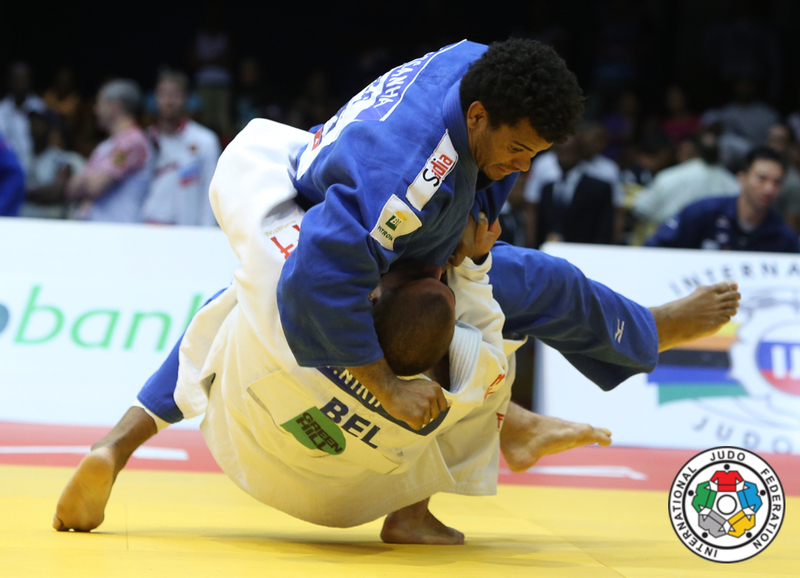 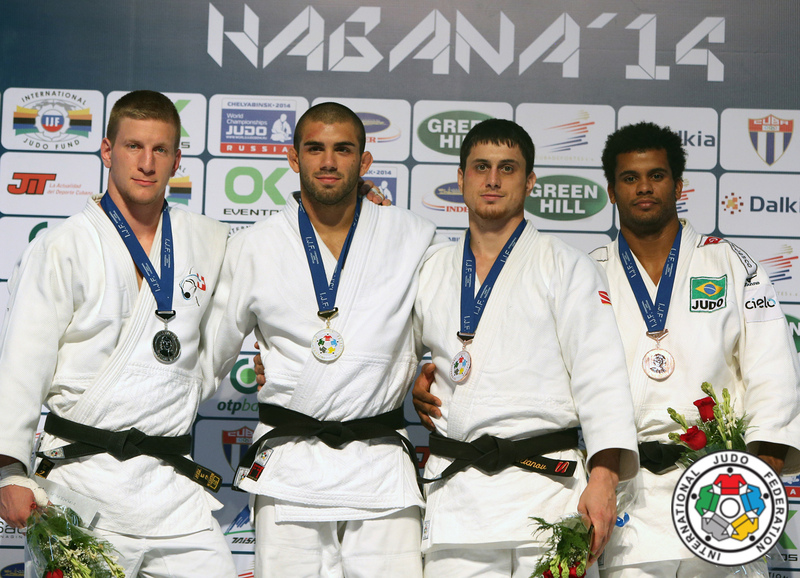 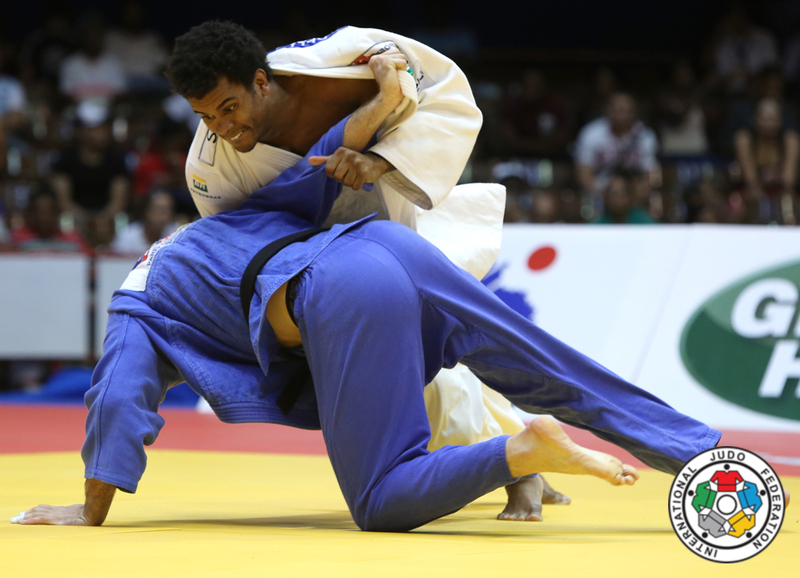 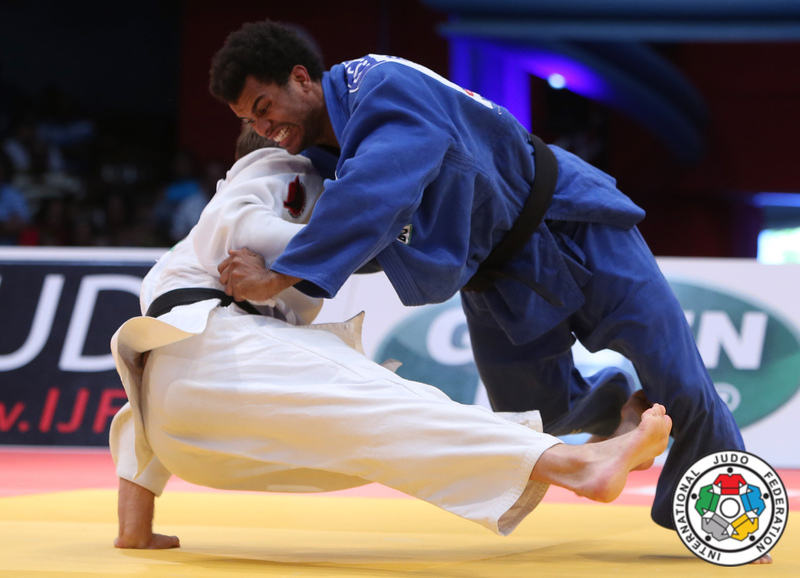 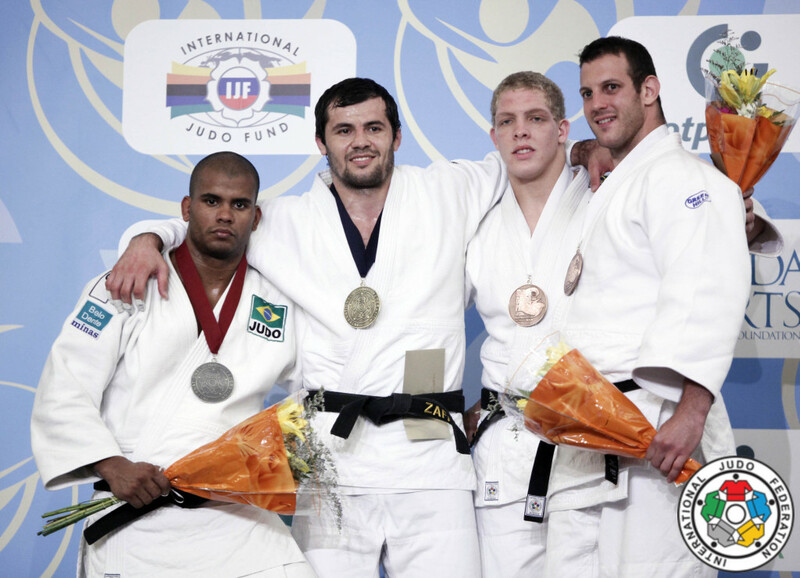 Brazilian judoka Hugo Pessanha won multiple medals at Panam Championships including two titles in 2006 and 2010 U90kg. 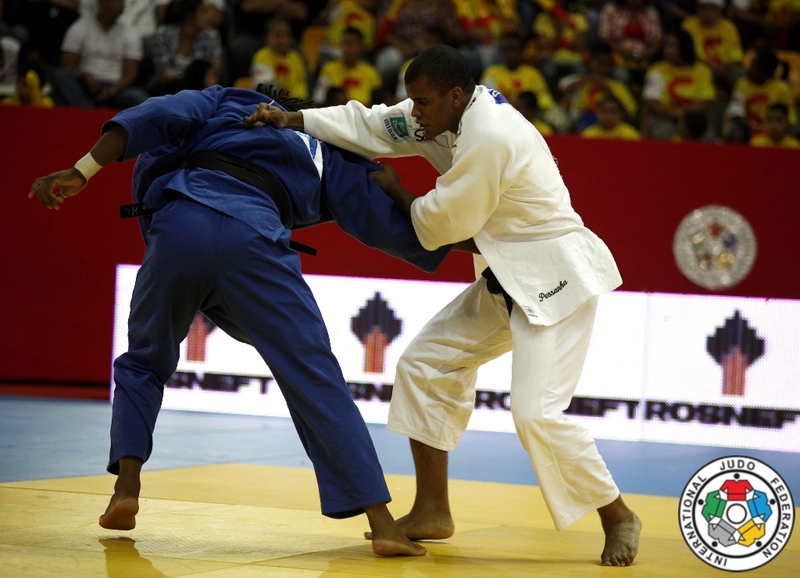 He won 8 World Cup events between 2008-2014 including the Grand Slam in Rio in 2010 among 20 World Cup medals. 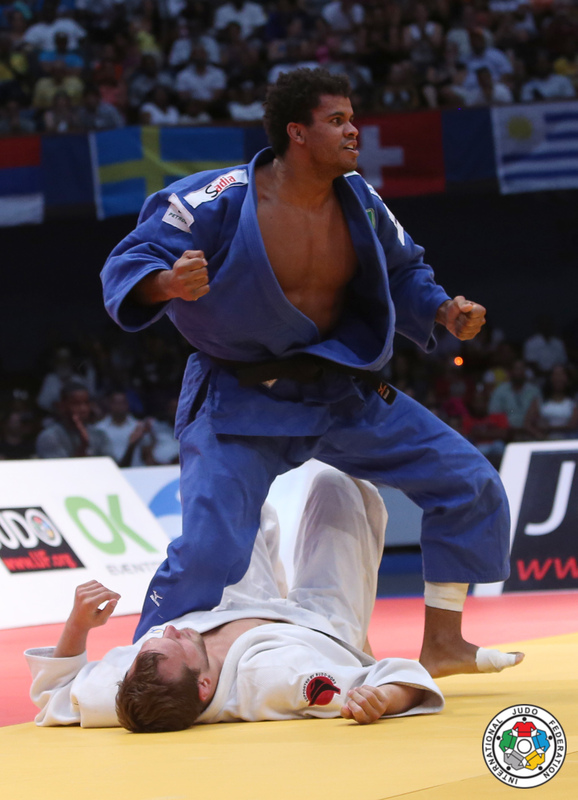 He participated at various World Championships.